Xchel Hernandez is a comedian residing in Hollywood, CA. 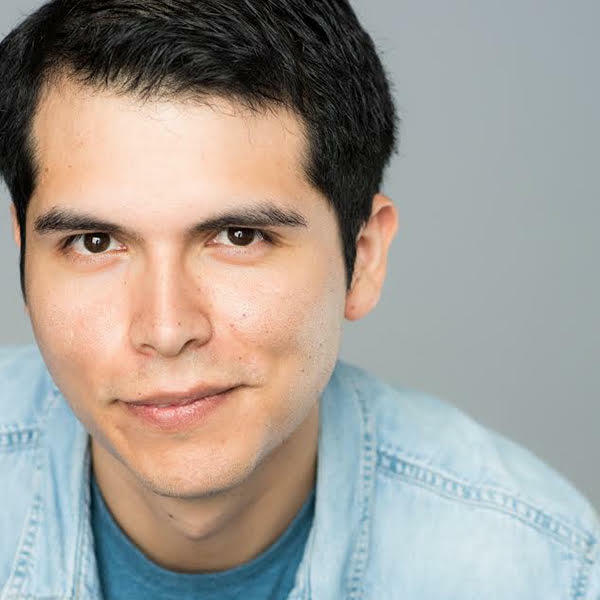 He has performed in several comedy festivals including Laughing Skull Comedy Festival, World Series of Comedy, Out of Bounds Comedy Festival, Hollywood Improv Festival, Duke City and The Phoenix Improv Festival where he was selected as the Best Of The Festival Performer. Last year, Xchel embarked on an Armed Forces Entertainment Tour in Europe. He is also the creator of Borderwatch, Total Recall Governor, Tragical History Tour, It’s a Wonderful Lie and Selfie-ish which all premiered at Second City Hollywood.